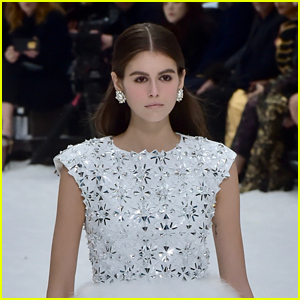 Kaia Gerber Hits Runway for Lanvin Paris Fashion Show! | Kaia Gerber | Just Jared Jr.
Kaia Gerber is bundling up on the runway! 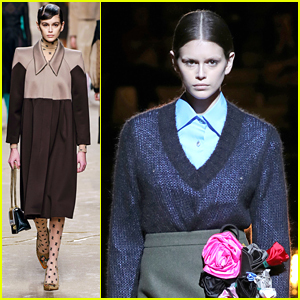 The 17-year-old model worked the runway in a gorgeous coat while walking in the Lanvin show as part of the Paris Fashion Week Womenswear Fall/Winter 2019/2020 on Wednesday (February 27) in Paris, France. Kaia was joined on the catwalk by Gigi Hadid who flashed a whole lot of skin with her ensemble for the presentation – See it here! 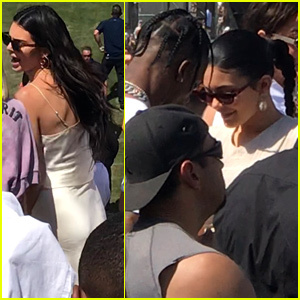 After the show, Kaia was spotted keeping it cool out and about in Paris, and you can see those photos in the gallery below.